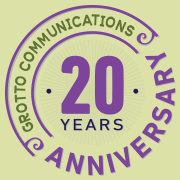 Marketing Services | Grotto Communications Inc.
Grotto Communications is a full service marketing communications company offering our expertise to achieve both strategic and tactical objectives. What separates us most from other marketing communications firms is that we can integrate a wide range of services to optimally support your company's mission and goals, while deploying only what is needed. Give us a short project or bring us on as your very own marketing department. Click the wee arrows to open | close the accordion boxes. Carefully craft messages that will resonate with your target audiences. Create marketing materials, including ads, direct mail, promotions, presentations and web content copy, as well as lengthier, more in-depth writing or copyediting for magazines, technical reports, white papers and documentation for boards and agencies. Design graphic pieces that run the gamut — from full identity systems (logo, stationery, style guides) and brochures to newsletters and email campaigns. Provide website design and technical development, including information architecture, usability, graphic design, content development, coding, search engine optimization, evaluation metrics and administration. Research, negotiate, schedule and arrange ad development and placement (any medium), from small print ads to radio or television commercials. Work with designers, production specialists, printers, etc., to execute any project (advertising, direct mail, publishing, promotions, event materials). Wrangle bids and proofing rounds. Arrange fulfillment for direct mail and e-mail campaigns. Plan and execute processes, programs and events. Train staff, coordinate efforts of other stakeholders as appropriate. Provide regular reporting and evaluation mechanisms. Create integrated systems of communication. Assess the effectiveness of internal communication structures, identify issues and concerns. Implement tools to facilitate the dissemination of key information to internal stakeholders. Engage staff in problem solving. Provide communications training, as needed. Identify and communicate with sample subjects. Arrange research sessions (including catering, presentations, materials). Develop strategy to obtain press coverage that achieves client objectives. 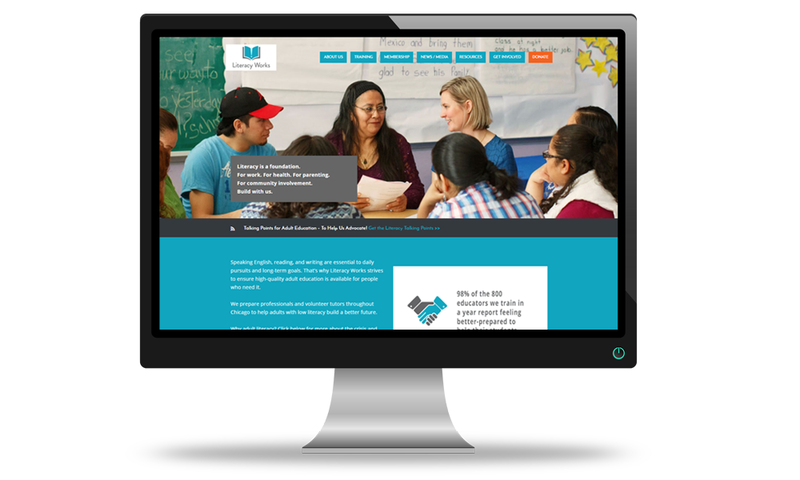 Identify target audiences, key media and story angles. Craft press releases, media alerts and story pitches.